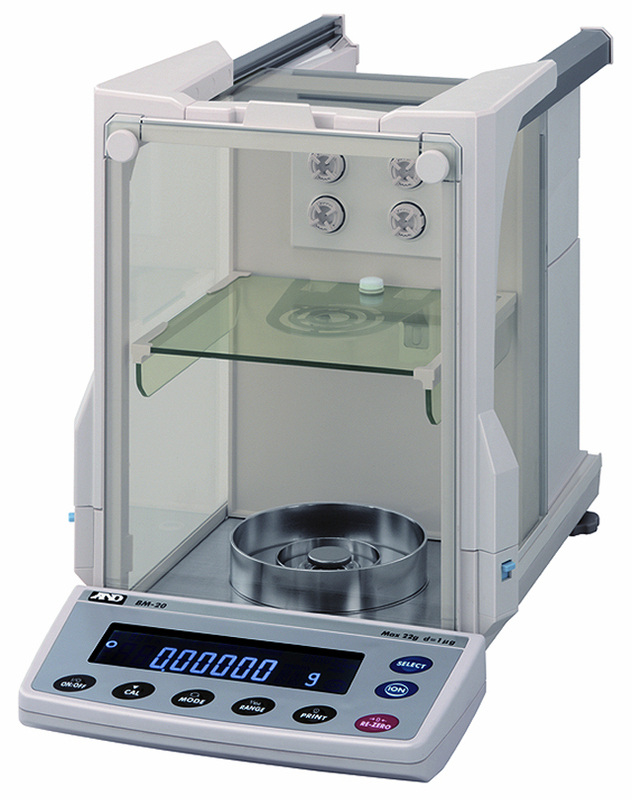 Weighing is at the heart of many laboratory processes and the Ion Series offers the features, performance and standard accessories to bring real convenience to your lab. Critical to precision weighing is static control, which is why the direct current fanless ionizer is standard on all models.The automatic response adjustment function uses environmental data from built-in sensors to compensate the balance’s characteristics to deliver fast and stable results. Calibration is also automatic and always available with a single key press. A range of accessories add extra convenience.